To further stop cheating, Mods will be prohibited. Quite a few people are up in arms over all three points on that list. I’m puzzled at this list. Points one and two, indicate that Blizzard feels extremely confident that they will prevent cheating AND pirating. Whereas I feel like we will see cracked version of Diablo 3 fairly quickly and I certainly don’t believe it will curb cheating 100%. If it did, I’d be totally on board, but I just don’t think that Blizzard has seen every situation completely. I’m certain there will be cases where cheating does happen within the system. They are inconveniencing many paying PC players by instituting these rules, BUT I’m still going to buy Diablo 3. And so are my friends. In the end, I’m just looking to have a fun time and perhaps these cheating prevention tactics will help playing competitively. 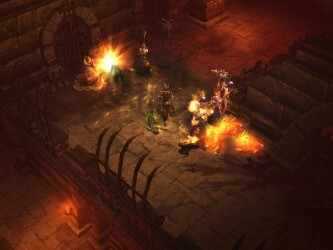 The Arenas alone are one of the biggest reasons I’ve been looking forward to Diablo 3. Onto the confusing part. 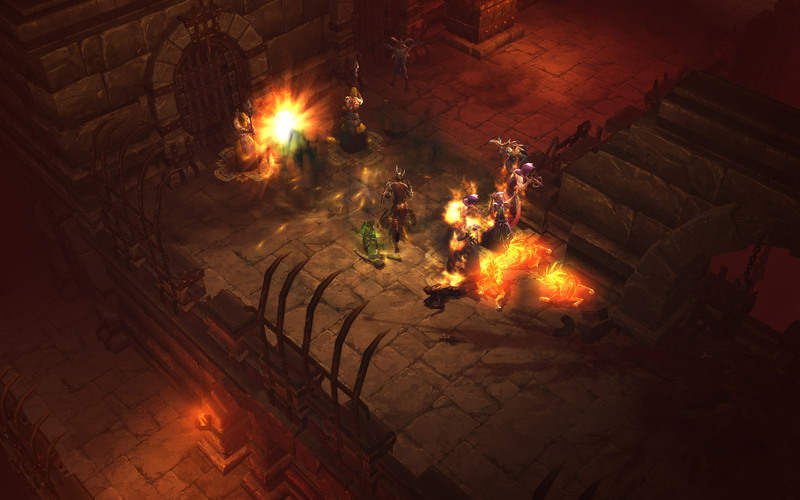 Blizzard believes they won’t be able to stop the inevitable (stopping the sale of Diablo 3 goods). And I completely agree. No one can curb the sale of virtual goods. Many companies have tried and all have failed. It’s been happening at least 15 years as far back as I can remember, possibly even earlier. And the more connected we get, the easier it’s been to sell. I think Blizzard had a big wake up call with WoW. Chinese gold farmers selling virtual gold for pennies. I mean, if it is going to take you a week to earn 100 gold playing the game or you could just pay $5 to get it now, what would you do? How much is your time worth? And try as they might, more and more gold farmers came online. More and more spammed your text box with whispers of cheap gold. So, how bout you just nip all that nonsense in the bud and embrace it. Sure, people can use this to method to advance faster in the game. But, Diablo 3 isn’t designed as a Free-to-Play game. There are no annoying design choices like grinding for weeks to unlock something or having to wait a day before something will bloom. Most importantly, even IF Blizzard didn’t do this, it would STILL happen. It seems they understand that with point three. They still need to wake up with points one and two. The ironic part is that there are still gold spammers spamming the General channel even with all the decisions Blizzard made to keep them out. Hopefully they will subside once the RMAH comes out.